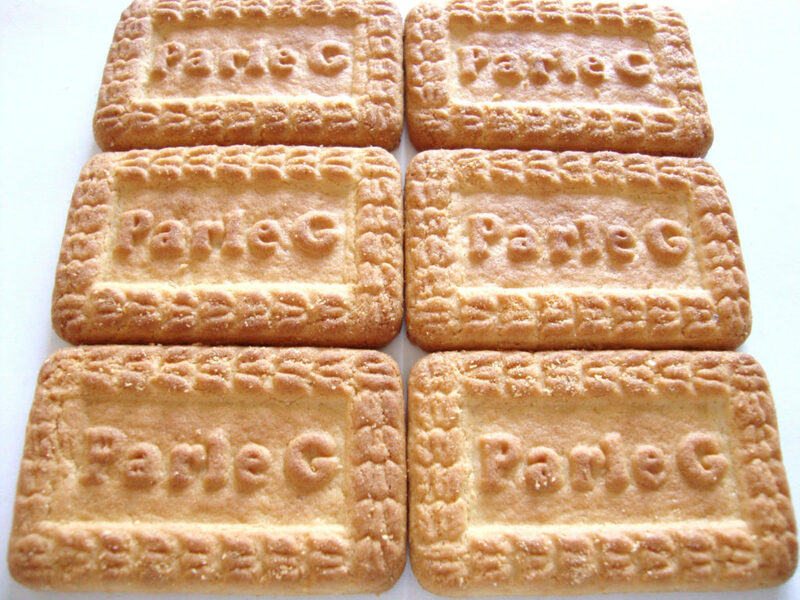 Filled with the goodness of milk and wheat, Parle-G is a source of all round nourishment. 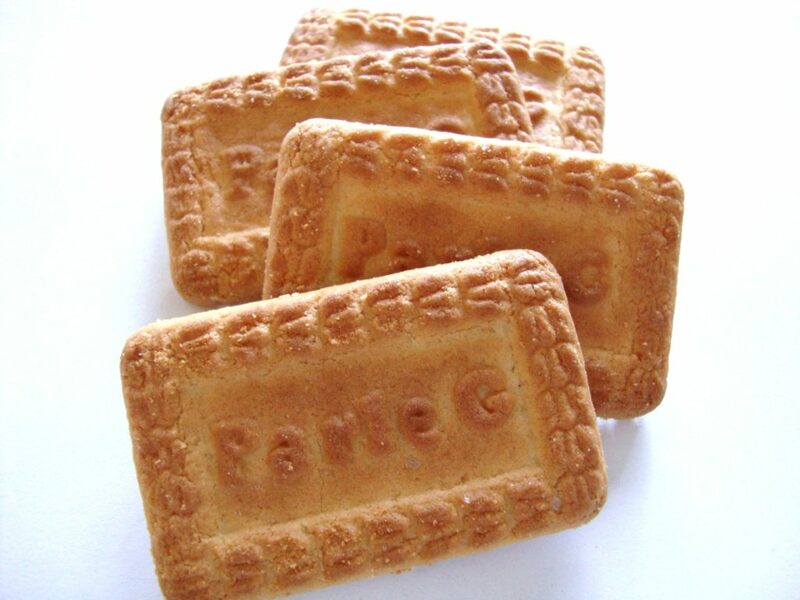 Treat yourself to a pack of yummy Parle-G biscuits to experience what has nurtured and strengthened millions of people for over 70 years. 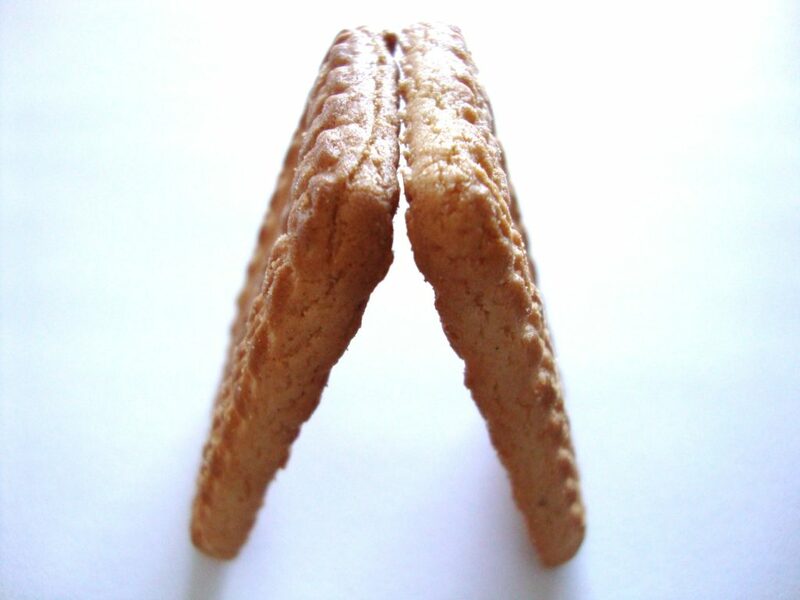 A meal substitute for some and a tasty and healthy snack for many others. Consumed by some for the value it offers, and many others for its taste. Whatever the occasion, it has always been around as an instant source of nourishment. 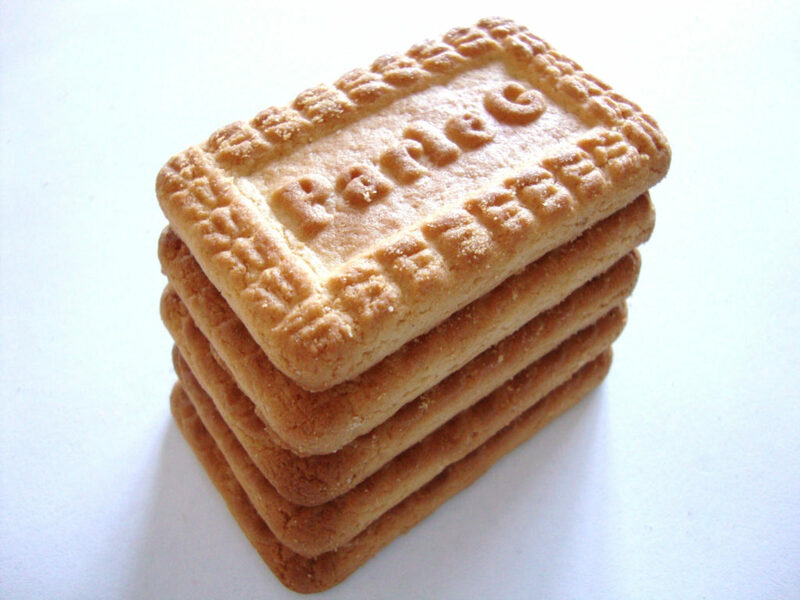 Little wonder that it’s the largest selling biscuit brand in the world. 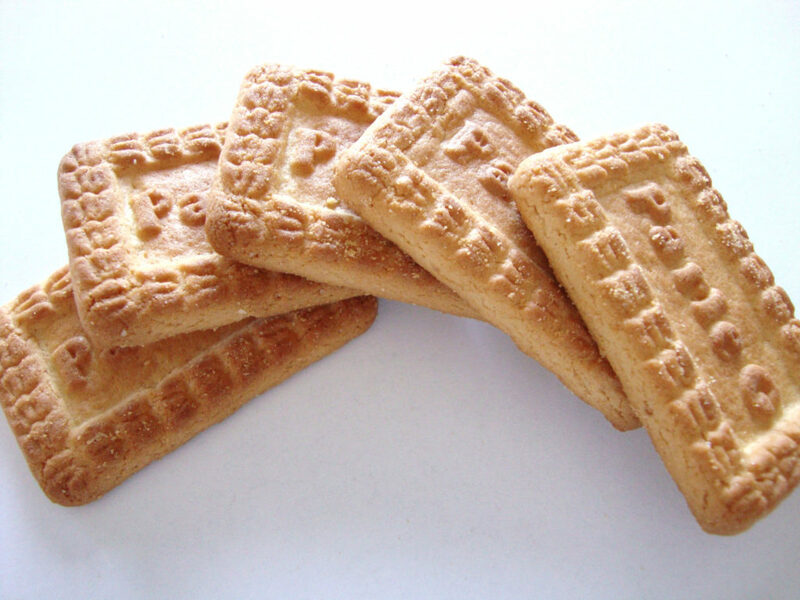 Posted in: Biscuits. 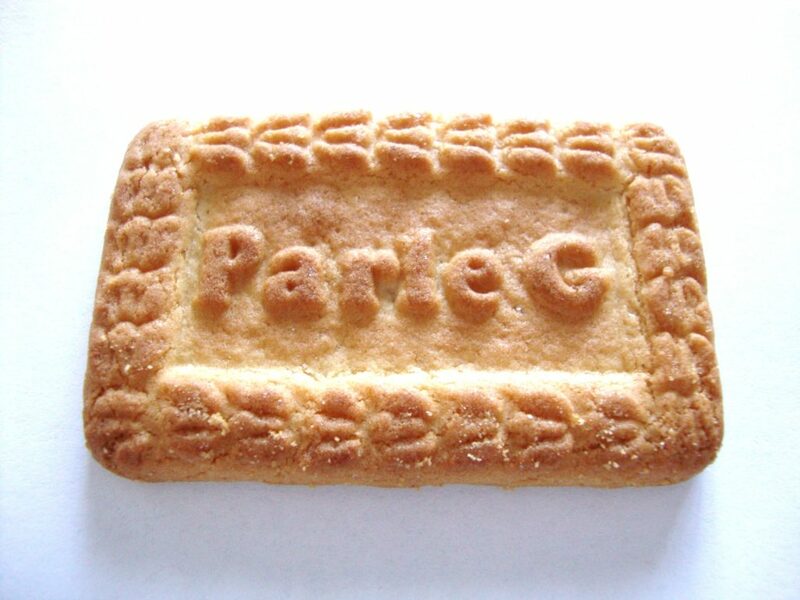 Tags: biscuits, gluco, original, parle-g.